Although commonly recognized for his talents as a painter, Pablo Picasso also commanded an equally masterful hand in the art of ceramics. Picasso ceramics, also known as Picasso pottery and Picasso Madoura ceramics, are sculptures created by Picasso from 1947 to 1971. Inspiration struck the prolific artist in 1946 when he and his friend, Louis Fort, attended an annual pottery exhibition in Vallauris, France. 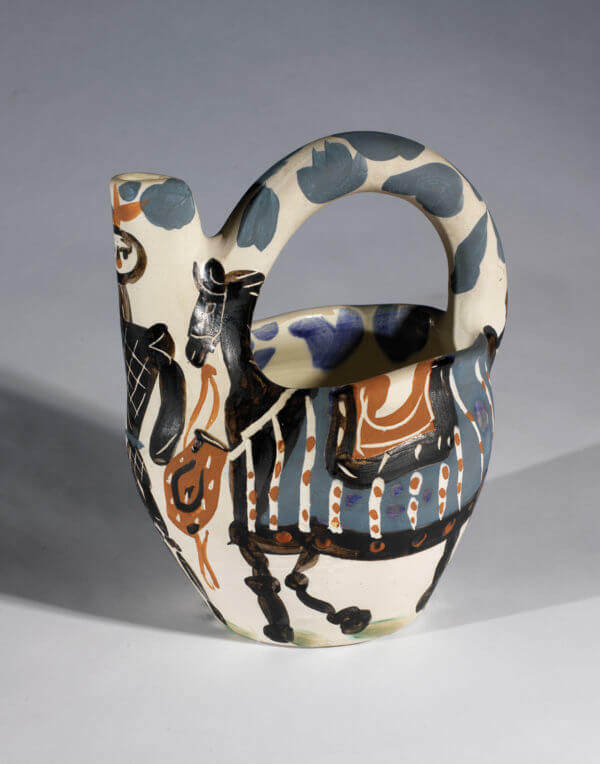 During the exhibition, Picasso fell in love with the pottery of the Mediterranean coasts. He especially enjoyed those pieces created by the artisans at Madoura Pottery. He met owners Suzanne and Georges Ramié who welcomed him into their workshop. They offered the artist access to their tools and resources. In return, they asked permission to create editions of Picasso’s ceramic masterpieces and sell them. Together they came to an agreement and Picasso worked in the three-dimensional medium intermittently during the last decades of his life. Picasso designed 633 different ceramic editions, each with a number of variants and unique works based on these initial pieces. The items range from plates and bowls to vases and pitchers. The designs resemble the anatomical or facial features of animals and mythical figures, especially from Greek mythology. Picasso found the medium to be a relaxing break from his painting. This new interest even led him to meeting a young woman at Madoura Pottery in 1953 named Jacqueline Roque. She became his muse and second wife in 1961. “Chevalier et Cheval” (Cavalier and Horse), (1952), A.R. 137, Pablo Picasso. 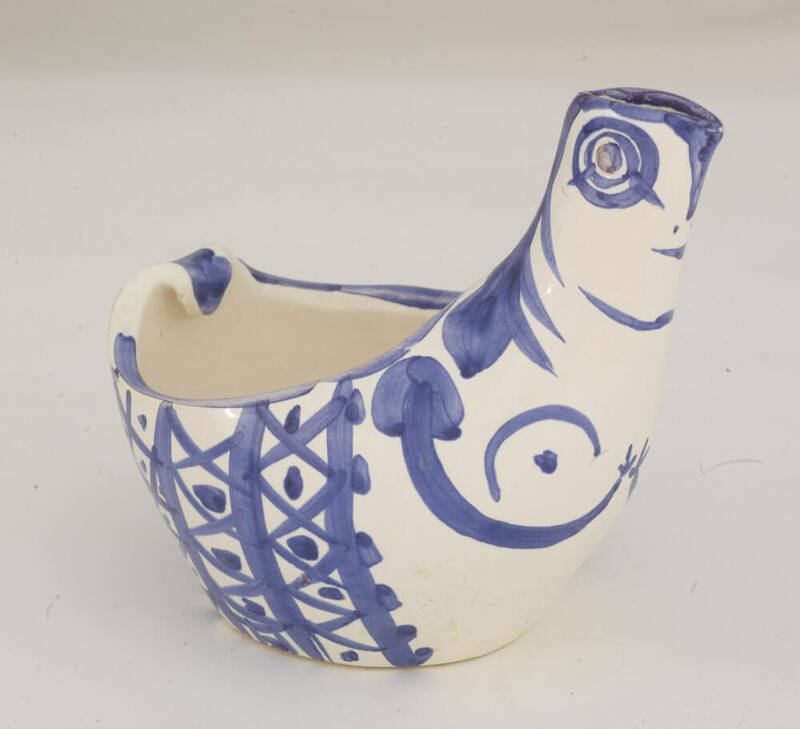 Picasso created his ceramics with the idea that they would be affordable. Editions were limited, but many were created in sizable numbers. Numerous art dealers, including Park West Gallery, adhere to this mindset. This allows collectors to own works by Picasso at affordable prices. Imagine telling guests: “The guest room is down the hall after the Picasso.” Owning a meaningful and significant work like a Picasso ceramic and enjoying it every day, and perhaps passing it on to future generations, cannot be valued in dollars. 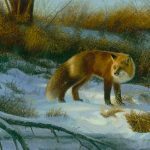 Park West Gallery proudly serves as one of the best sources offering this opportunity to collectors. The diverse selection of Picasso ceramics and graphic works available through Park West, paired with competitive pricing, means collectors can acquire Picasso masterworks that are both historically significant and visually seductive. When collecting artwork by the greatest artist of the 20th century, arguably of all time, it is important to know their authenticity. Park West fully vets every work for authenticity and condition before offering them to our nearly two million collectors. 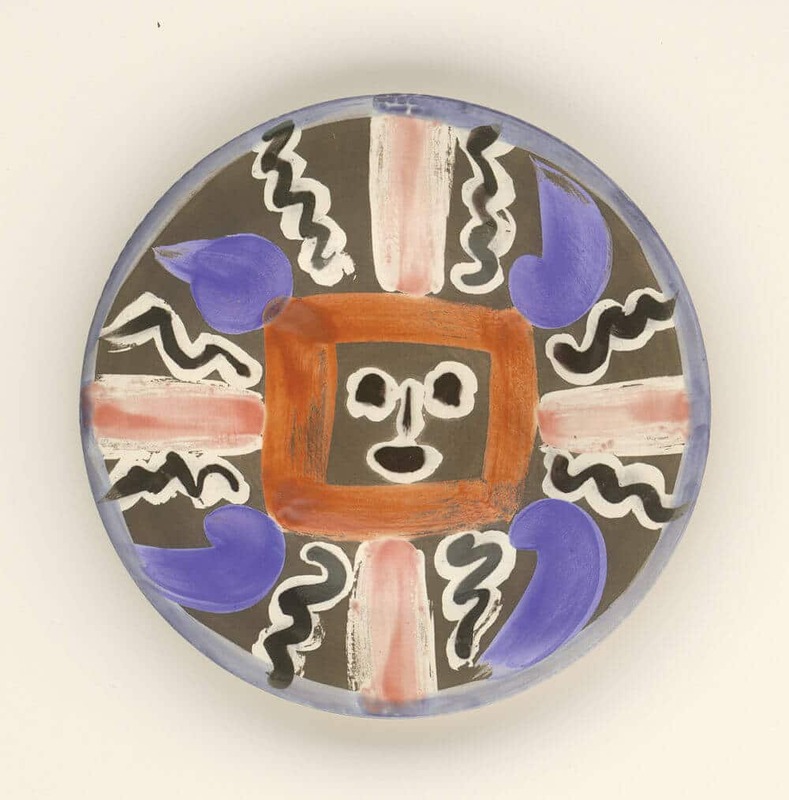 Park West Gallery guarantees each work is genuine when collecting Picasso ceramics. Contact our gallery consultants at (800) 521-9654 ext. 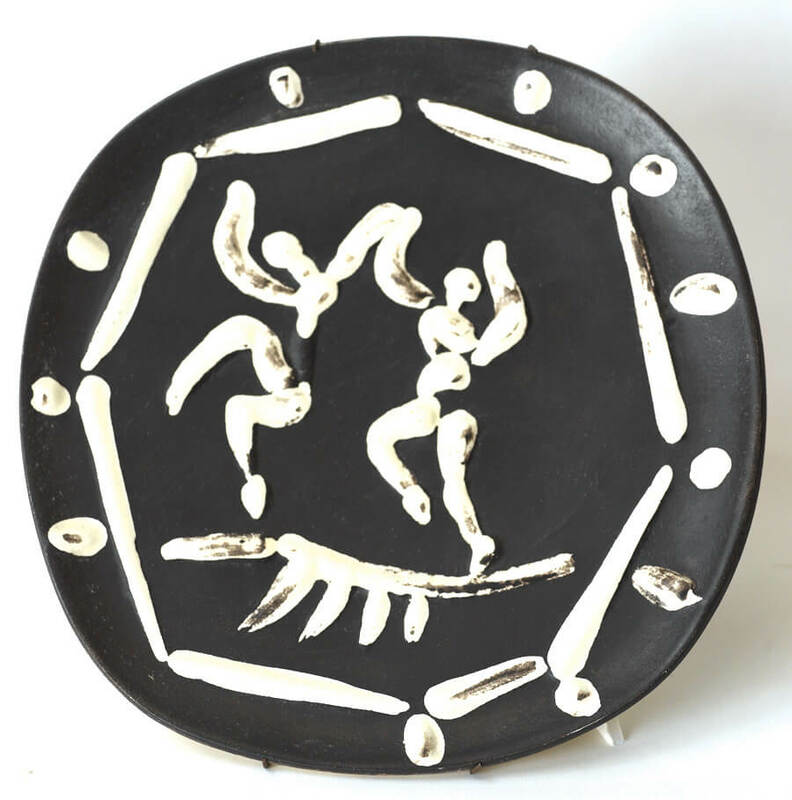 4 or sales@parkwestgallery.com for information on how to collect Picasso ceramics.